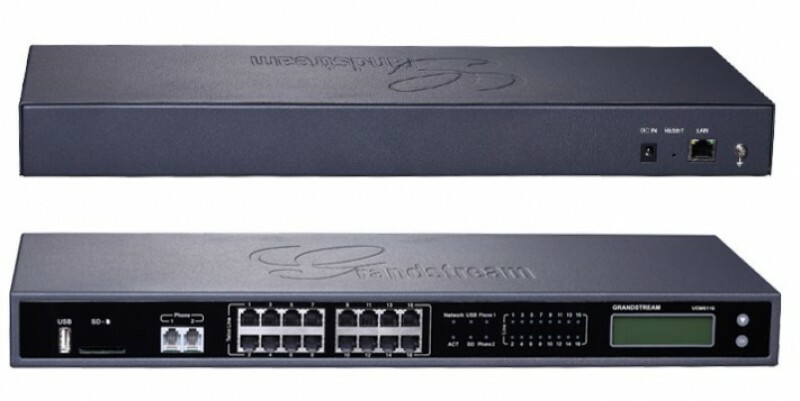 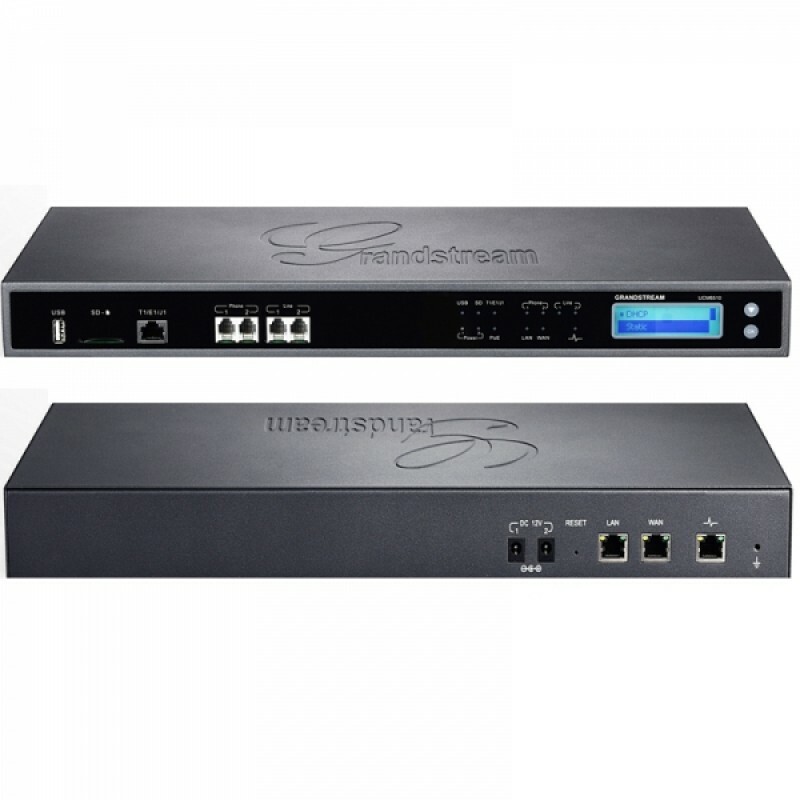 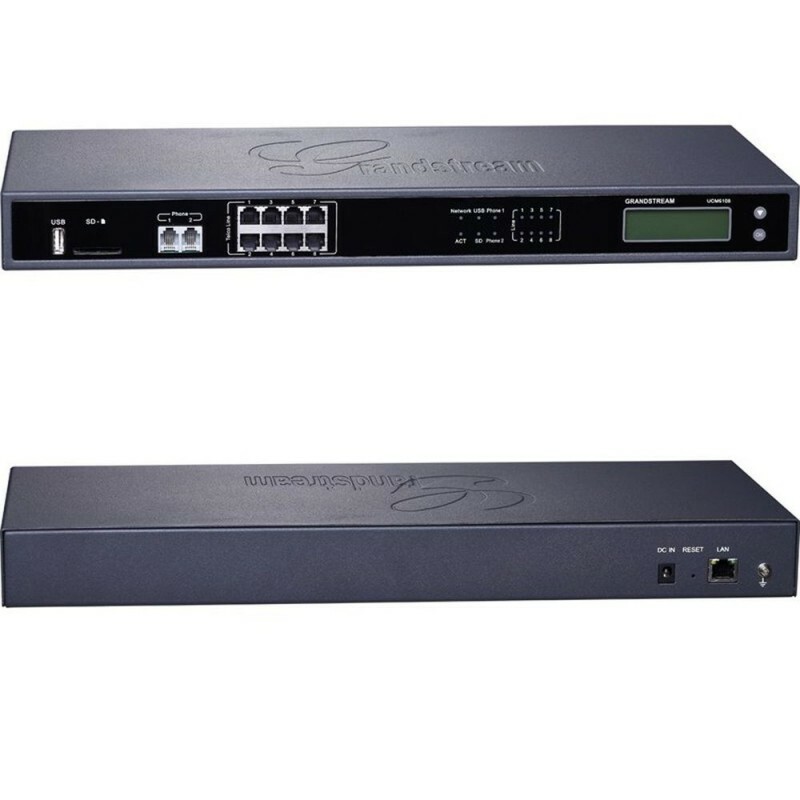 The UCM6510 is an IP PBX appliance for E1/T1/J1 networks that brings easy-to-manage and customizable Unified Communications and security protection to enterprises, small and medium businesses retail environments and residential settings in. 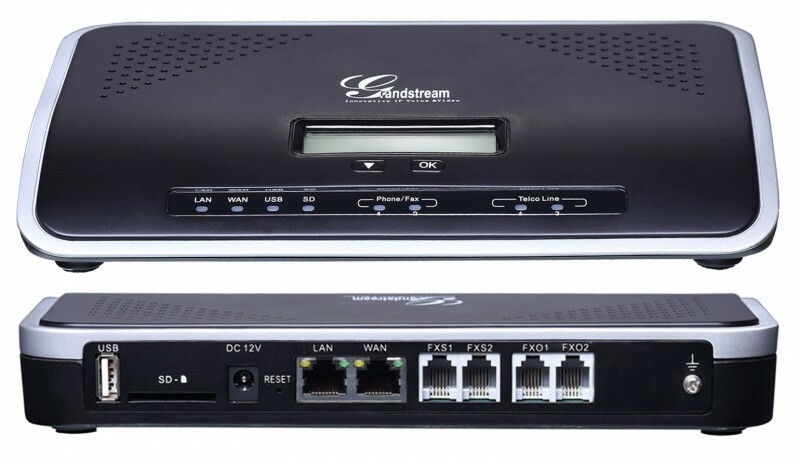 Powered by an advanced hardware platform and software functionalities, the UCM6510 supports up to 2000 users and offers a turnkey solution for converged voice, video, data, fax, security surveillance, and mobility applications without any extra license fees or recurring costs. 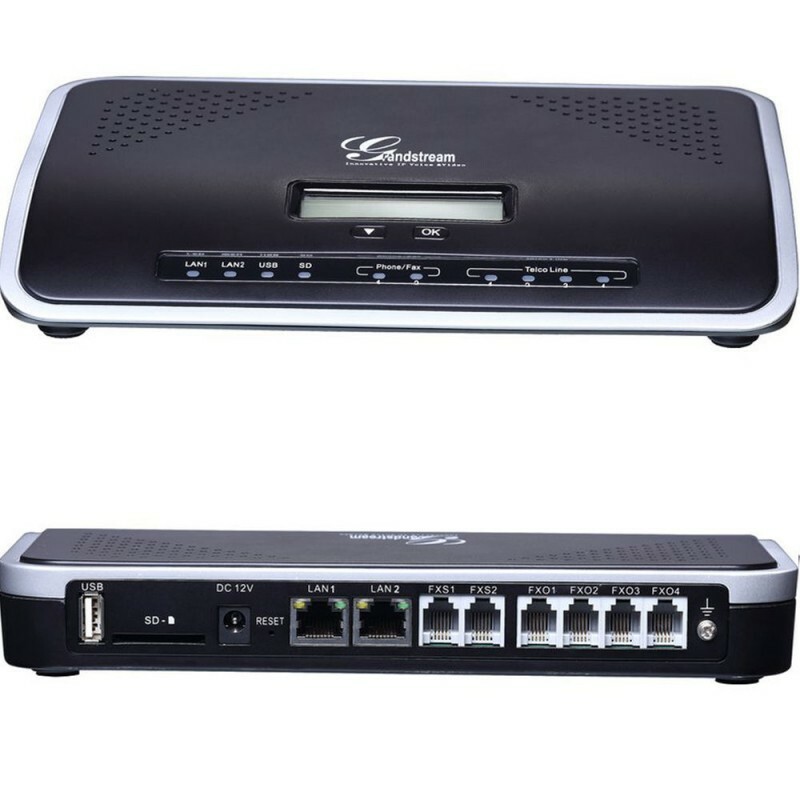 Call Features - Call park, call forward, call transfer, DND, DISA, ring group, pickup group, blacklist, paging/intercom etc.